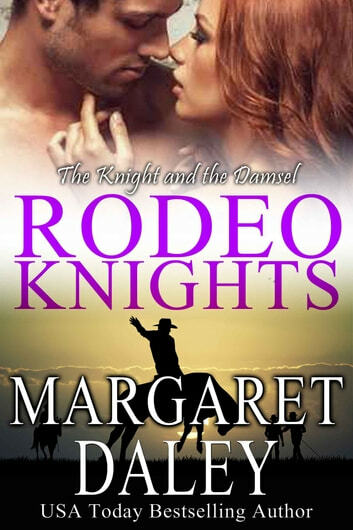 From USA Today bestselling author Margaret Daley, a new western romance series. Retired bull-rider, Michael Knight, leaves his ranch when his younger brother calls for help. Someone is sabotaging and poisoning rodeo animals. Determined to stop them, Michael takes a job in the center of the action as a rodeo clown. Bella Rosenthal is one of the few female bronco riders competing with the men. Someone is harassing her, and Michael decides to solve that case as well, but Bella doesn’t want any help. She insists on taking care of herself until one of her bronco rides is sabotaged, and she is nearly killed. 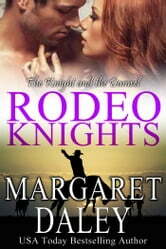 Michael and Bella work to find out who is behind what is happening on the rodeo circuit while fighting their growing feelings for each other.